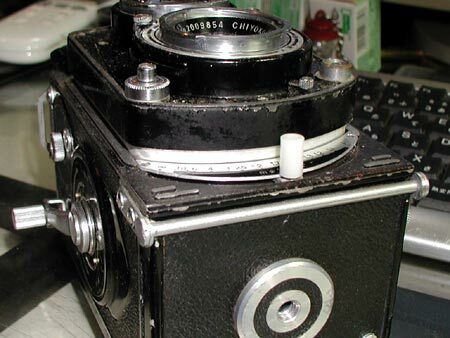 Below is a google translation of a japanese camera restoration page. 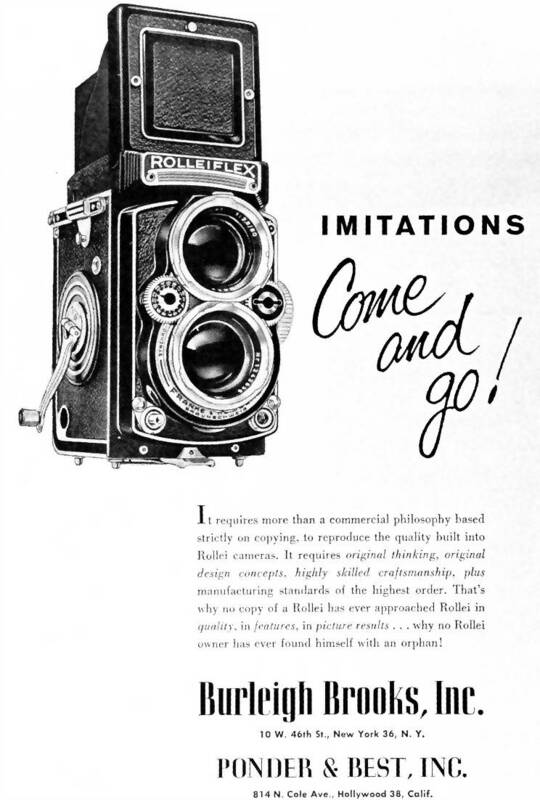 RA auto code released in 1957. 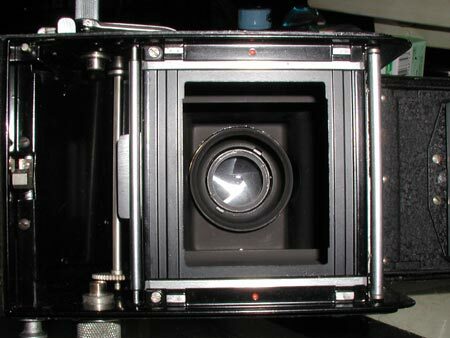 Caught in (4x5cm) format 4x4cm When you replace a gear in addition to 6×6. 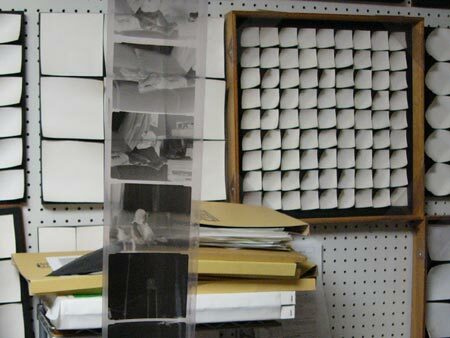 120 film is a film of the normal course. Goods is falling. 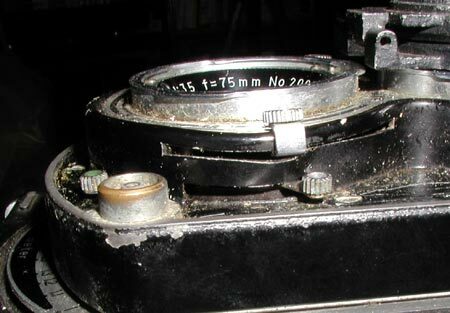 Aperture shutter dial does not work even for the front plate is distorted violently. 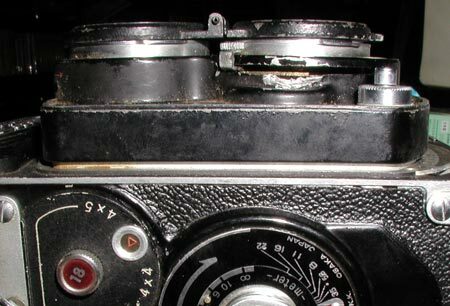 Focusing knob was broken. 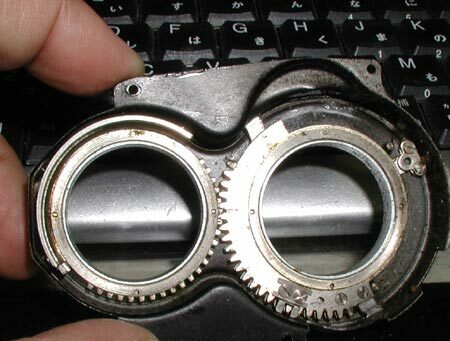 The deformation is intense, strange lens was intact. The lens view View-Rokkor 1:3.2 f = 75mm N0.1919230, take the lens CHIYOKO Rokkor 1:3.5 f = 75mm No.2009864. Remove the gear will remove the front plate. Cause a great deal of trouble later on If you do not engage a note of the point. Rapidly removed like this. Decomposed to where each part is washed with benzene. 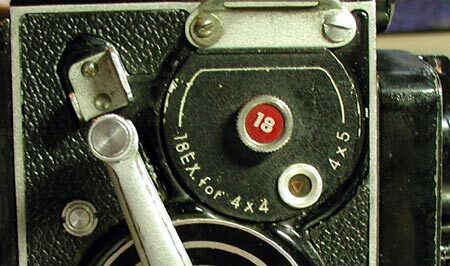 Also deviate Purakaba of f-stop shutter. After this, Tatakidashi the front plate. Auto code feature of RA. 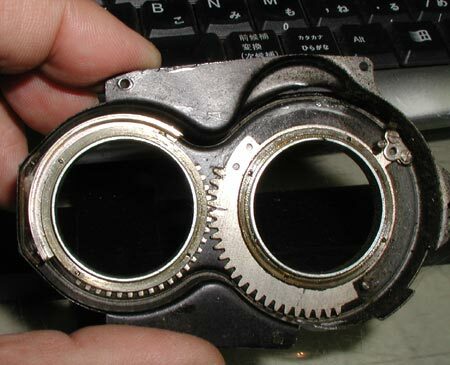 Is so as to correspond to the 6×6, 4×4, 4×5 is that you replace the counter gear and mask aperture. 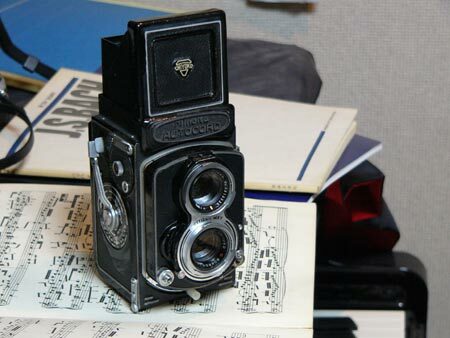 This individual is to take 18 pieces of gear equipped for 4x4cm (4x5cm). Easily deviate in this way. 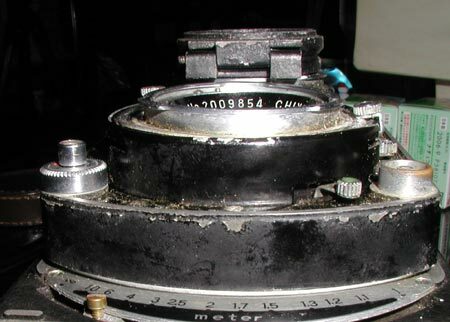 Focusing knob is created using a plastic spacer. 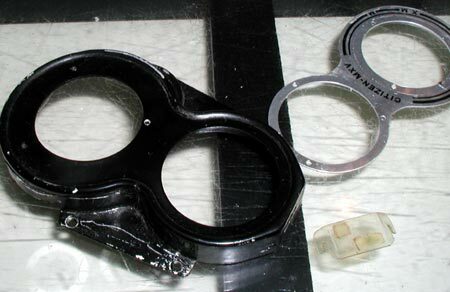 Was equipped with a mask for 4×5 (cm). 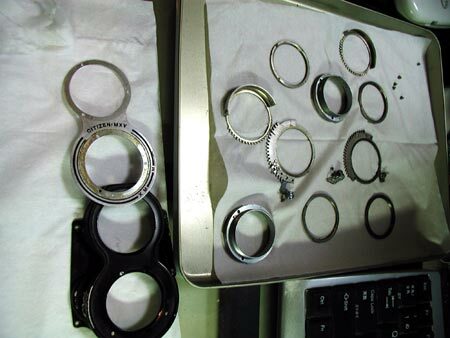 But it will remove this and 6×6, and 4×5 machine only to find a counter gear, since it is impossible for the 6×6.
. To feeding was also perfectly infinity without problems, but there was a severe deformation due to falling. 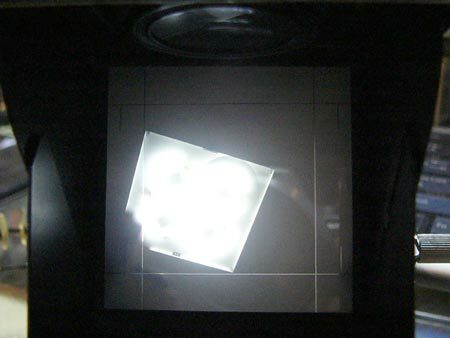 To focus the glass line of 4x4cm (4x5cm) is turned on.Mirror surface is bought at the shop kaleidoscope wayto replace some of the new mirror . Put on a synthetic leather finish end to the front plate. 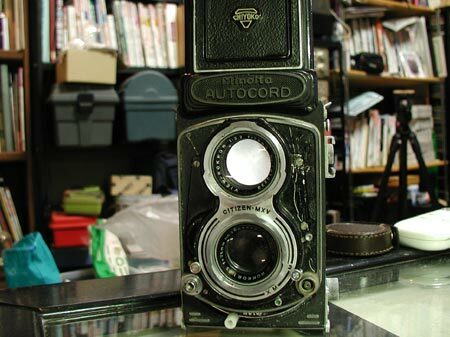 On the classification of auto code Minolta Autocord Twin Lens Reflex familiar with. 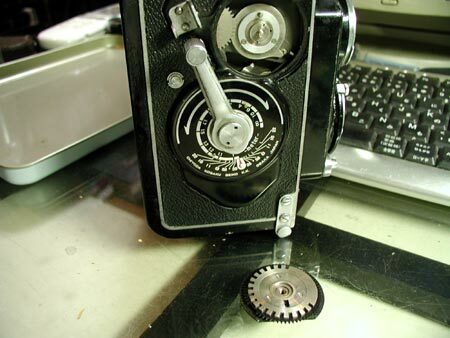 In the film feed is working without problems 4cmx5cm size.